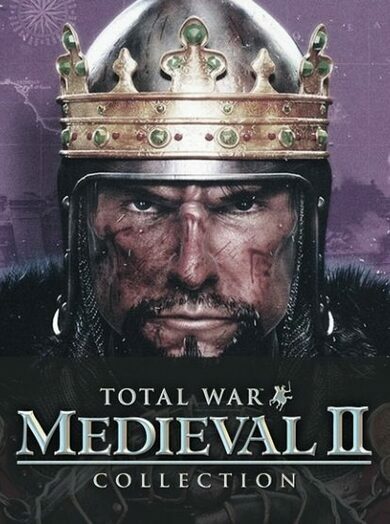 The Guild 3 is an epic medieval simulation game developed by the GolemLabs in collaboration with Purple Lamp Studios! 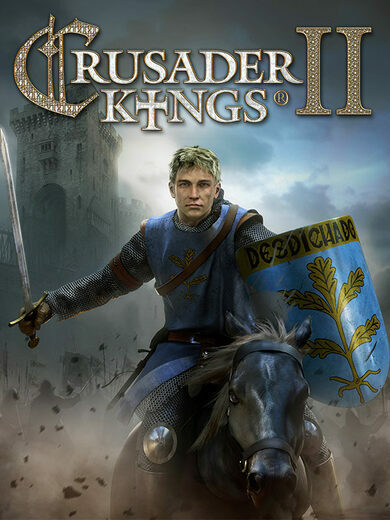 Immerse in the dark Middle Ages setting, year 1400, and explore the new era of free cities and free collective mind! 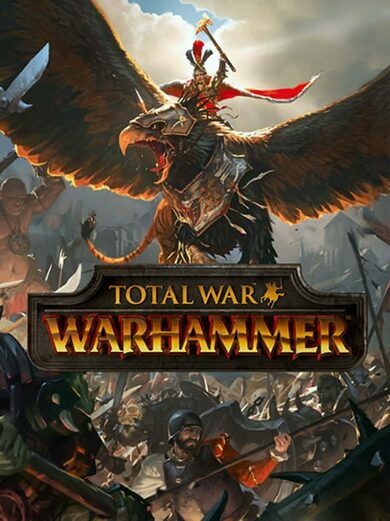 Create a family dynasty that will last for ages and immerse in difficult decisions including handcrafts, trading, social occasions, politics and all the malevolent intrigues that comes with them! You go stronger and stronger as the eras are changing, or you let your family tree vanish without a trace! The NPC characters have their own agenda and goals that won’t necessarily meet with your plans, so prepare for an intriguing fight for power that will require your absolute best performance in politics, economics, and diplomacy. 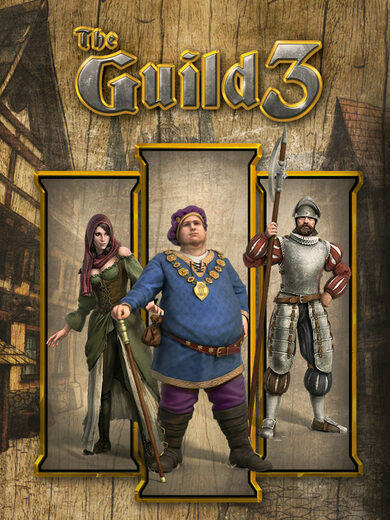 The Guild 3 key is much more than just a game activation key, it is a key to a door that opens up a medieval world and this is as close as you may ever get to actually living in the fifteenth century. No dragons or mythical beasts involved, it is all about lifelike simulation, making you feel like you’re actually there!